Description: Threads that have recreated from samples obtained from the Lore of Adventure Quest. 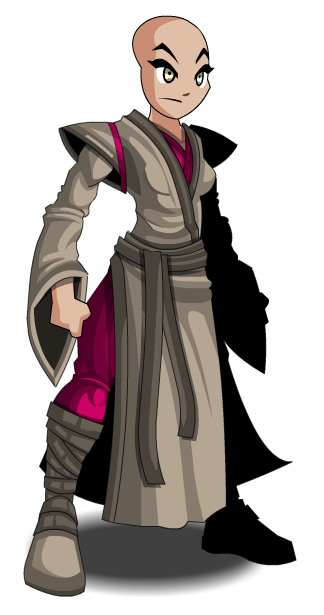 A color customizable robe, this outfit was once worn by Sage Uldor, a blind swindler whose tactics and treachery are infamous throughout the Lore of AQ. Color Custom to Base and Trim Colors. This item is themed from Sage Uldor from AdventureQuest. 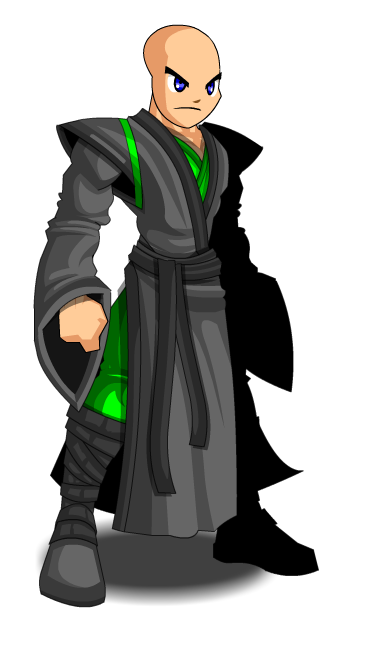 Thanks to AsukaAQW, Flitterifie, LLBALDWINLL and Malak93.